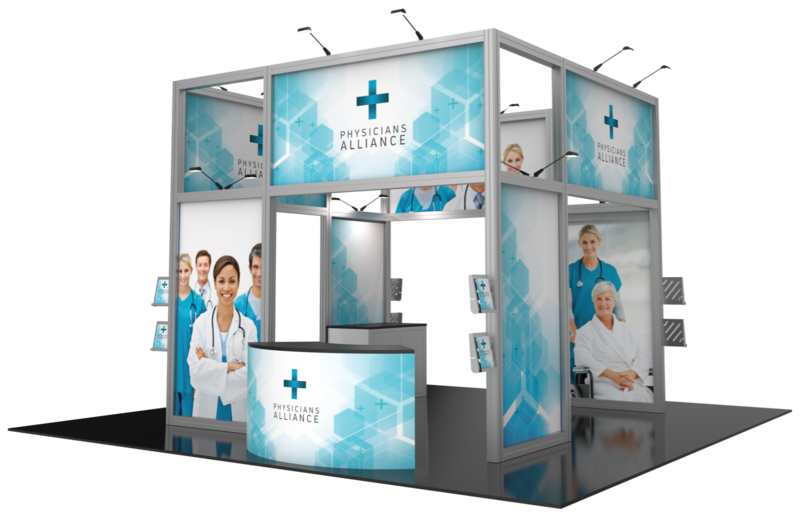 Maybe you exhibit just once a year, maybe you're on a tight timeline, or you simply can't spare the extra warehouse space for a trade show display. 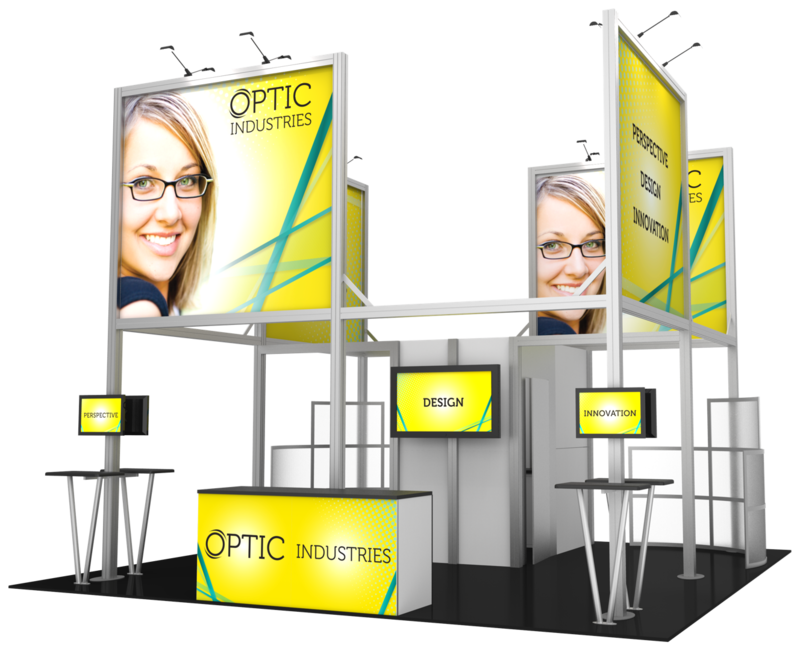 Whatever the reason, Thompson/Kerr is your source for rental displays. 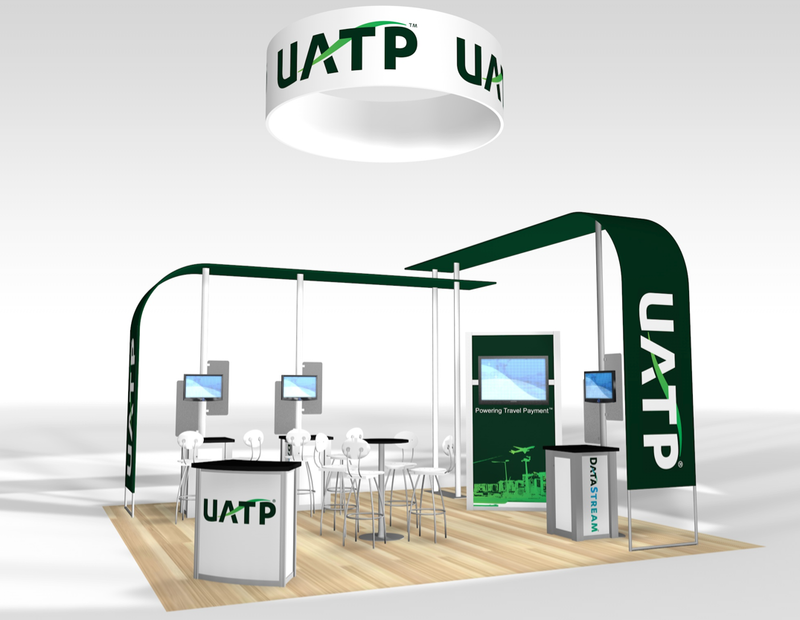 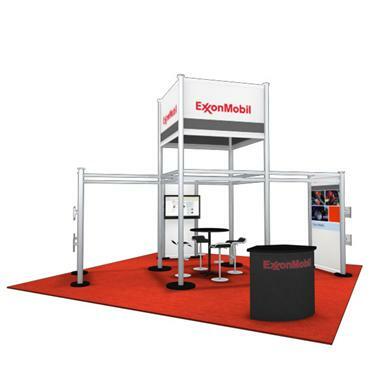 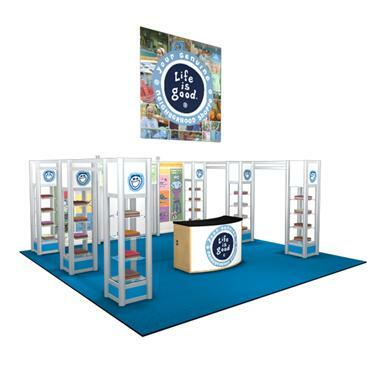 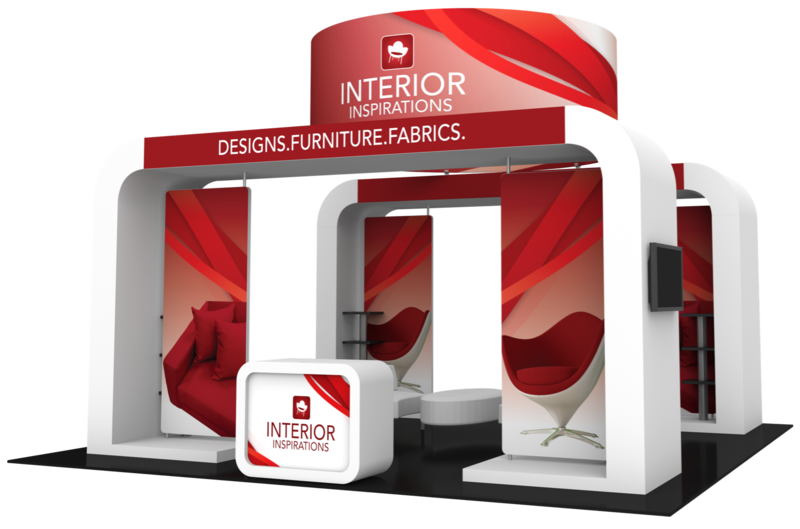 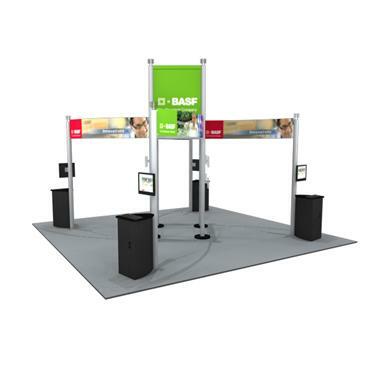 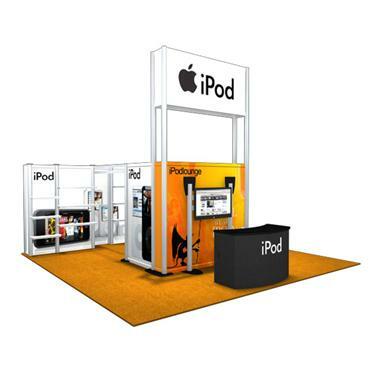 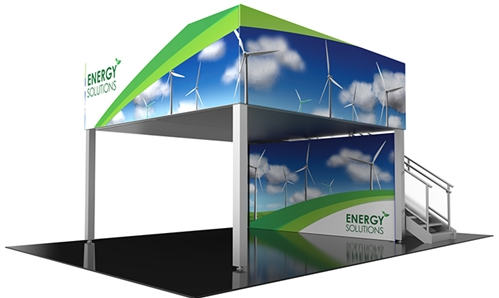 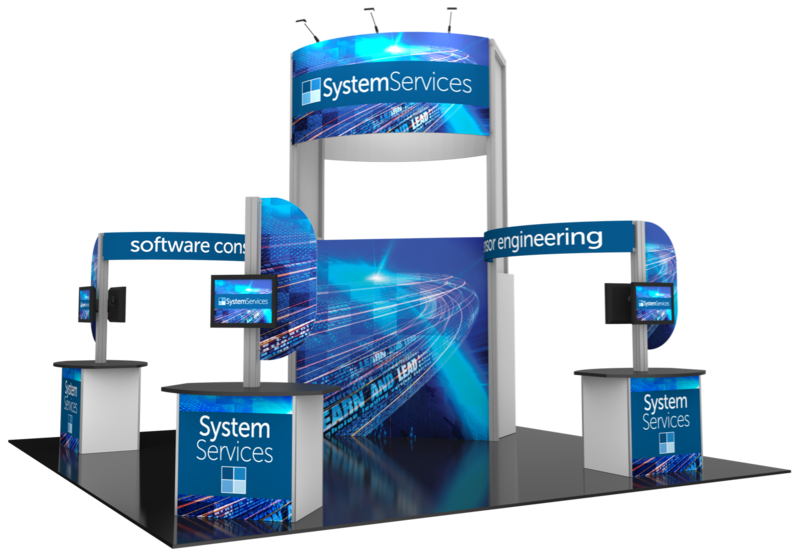 You get the same great trade show products without the long-term commitment.